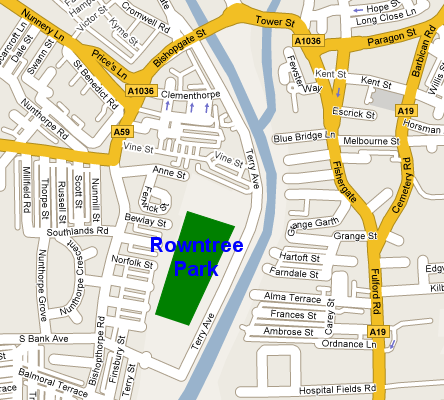 Rowntree Park Tennis Club is situated right in the middle of Rowntree Park, Terry Avenue, York. The post code "YO23 1JQ" should locate the car park on Terry Avenue in the north-east corner of the park on most sat nav systems. Club play mostly takes place on the two courts (Courts 5 & 6) on the Bishopthorpe Road side of the park, next to the lake. 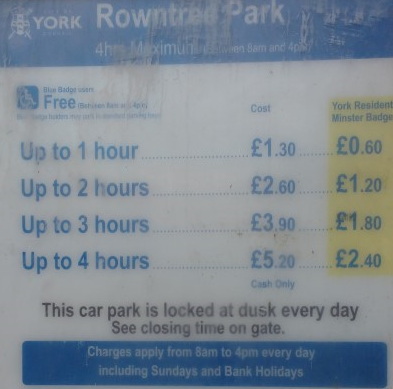 In most of the surrounding area parking is controlled by residential permits.